Home inspections are a part of buying or selling almost every house. While prospective buyers typically schedule an inspection as a contingency of purchase, the seller can order an inspection at the very beginning of the process. Here are three top benefits of a pre-listing home inspection for sellers. While it’s typical for prospective buyers to hire a home inspector before they finalize the purchase of a home, many experts advocate the benefits of a pre-listing home inspection. The first and most important benefit these inspections provide is time. The seller selects the inspector to identify major and minor issues in the home and decides which repairs best to make. With a pre-listing inspection, the seller has time to get estimates or make repairs on their own. The cost of repairs completed prior to sale can be factored into the selling price of the property. Some examples include roof repair or replacement, insulation upgrades, HVAC or furnace repairs, foundation issues, and plumbing upkeep. Because these are large items on a homeowner’s to-do list, the fact that the sellers have already completed them can influence prospective buyers’ offers. This brings us to the second of the significant benefits of a pre-listing home inspection. When sellers have this inspection completed first, it relieves worry or stress for everyone involved—agent, seller, and buyer. First, getting it out of the way identifies any major issues upfront. Potential buyers are also relieved because they can see what has been done and what needs to be done, and may place a more confident offer. They may even waive their own inspection if they deem the pre-listing inspection report is thorough and complete. If this happens, valuable time is saved. While it’s third on our list, accurate pricing is one of the important benefits of a pre-listing home inspection. Setting an accurate and reasonable listing price aligned with property values and condition can guide the whole selling process. If you received a pre-listing inspection before putting your home on the market, the price of a home is less likely to alter drastically at the last moment. Clear reasoning for the price can be demonstrated to any interested parties. While the benefits of a pre-listing home inspection include buyer satisfaction and security, they ultimately also help the seller by saving time, stress, and negotiations. 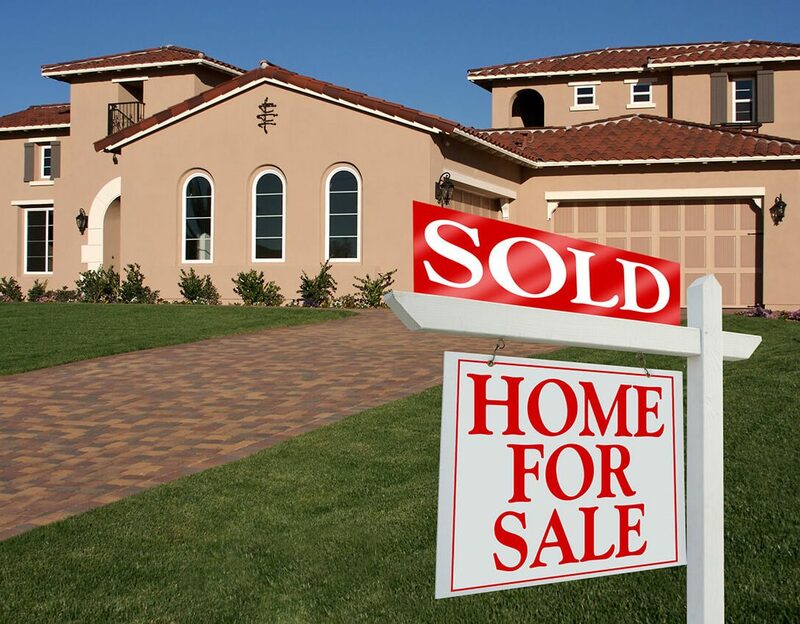 Selling a home is one of the most stressful activities, short of the actual moving day. Knowing the true condition of the property from the beginning will pay off throughout the whole selling process. Spot On Inspection provides pre-listing inspections to sellers in the Greater Houston area. Contact us to book an inspection.